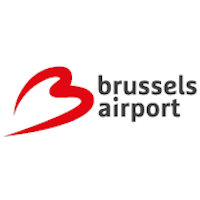 Traveling to Brussels or to be exactly to Zaventem, is for Angelique, your personal reporter, only a couple of hours by car. 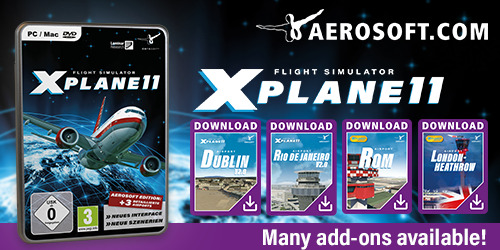 She did this to visit JustSim Brussels International Airport (EBBR) for X-Plane. In other words, she thinks it is worth your money, but you should read her in-depth review. It gives you a lot of information about almost every corner at the airport that she has seen during her virtual walk. Check it out via this in-depth review link.